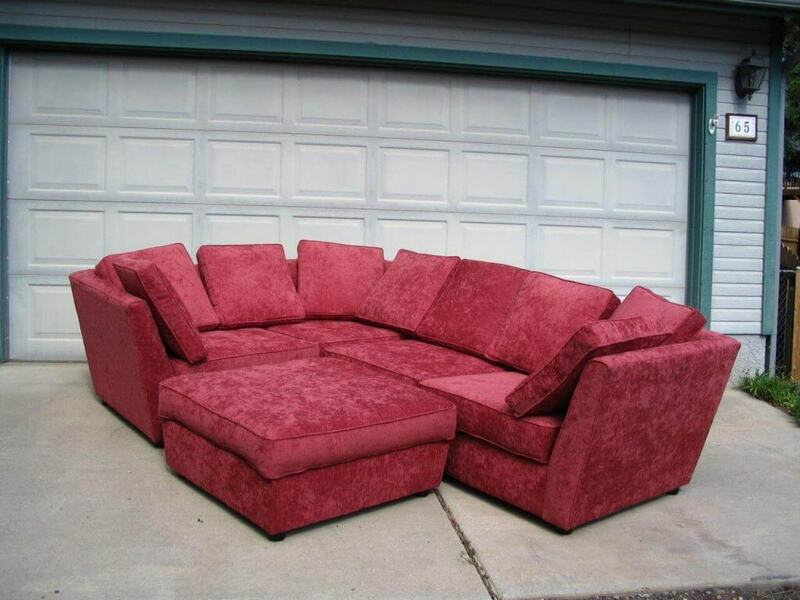 When needed, we can take your furniture down to its frame. 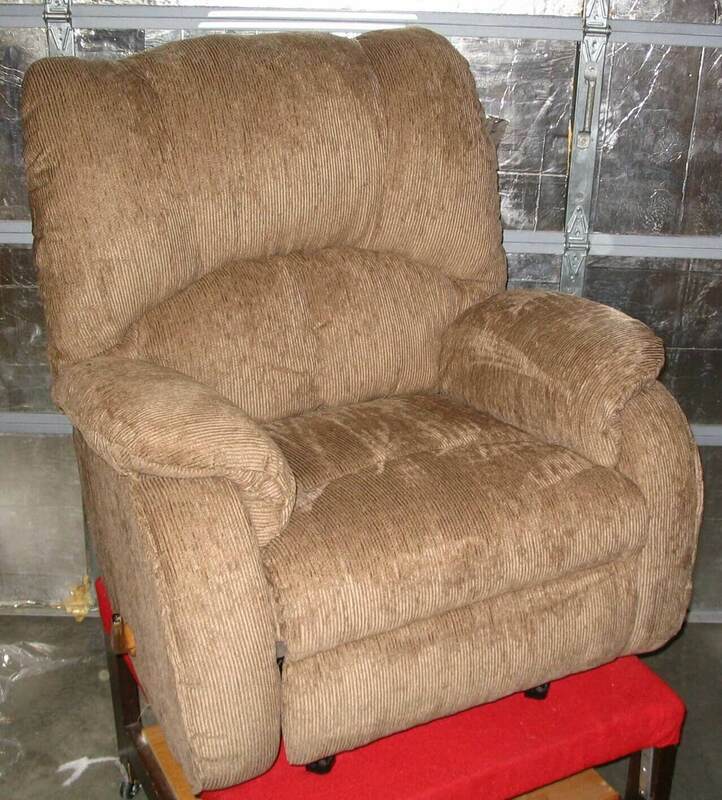 That means all the fabrics and padding get removed. Joints can be tightened, webbing can be repaired, and springs retied. 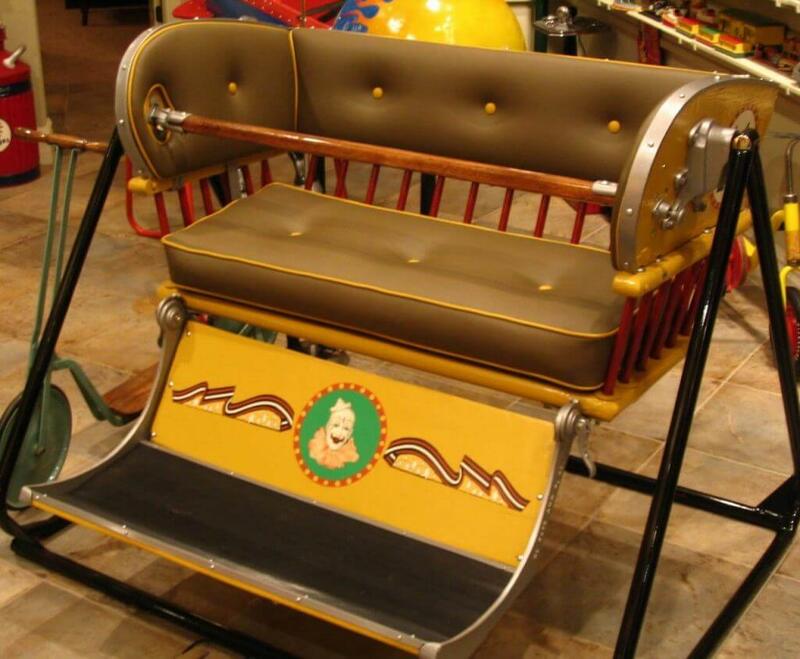 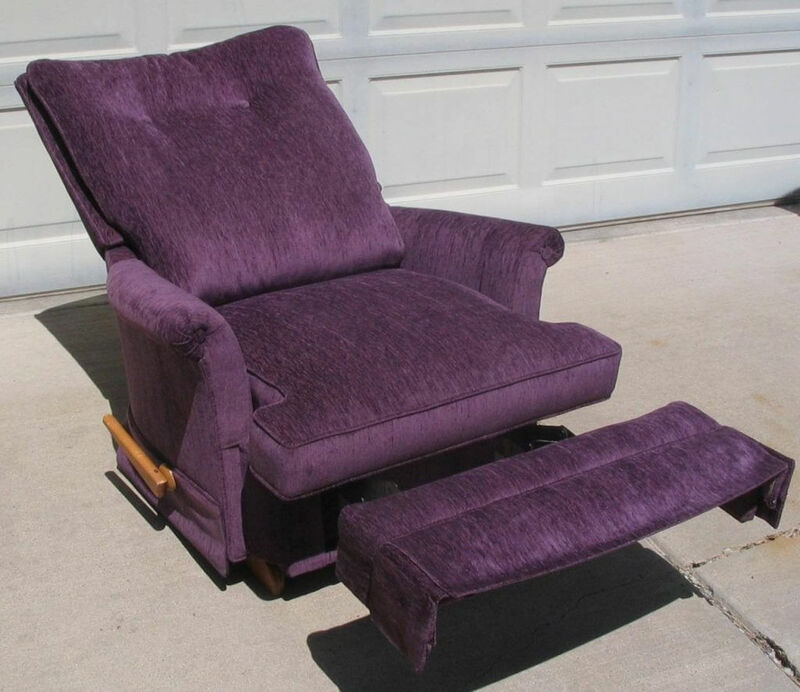 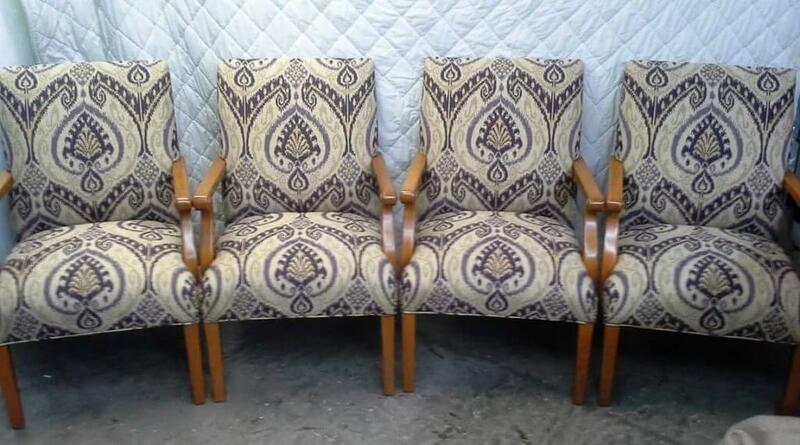 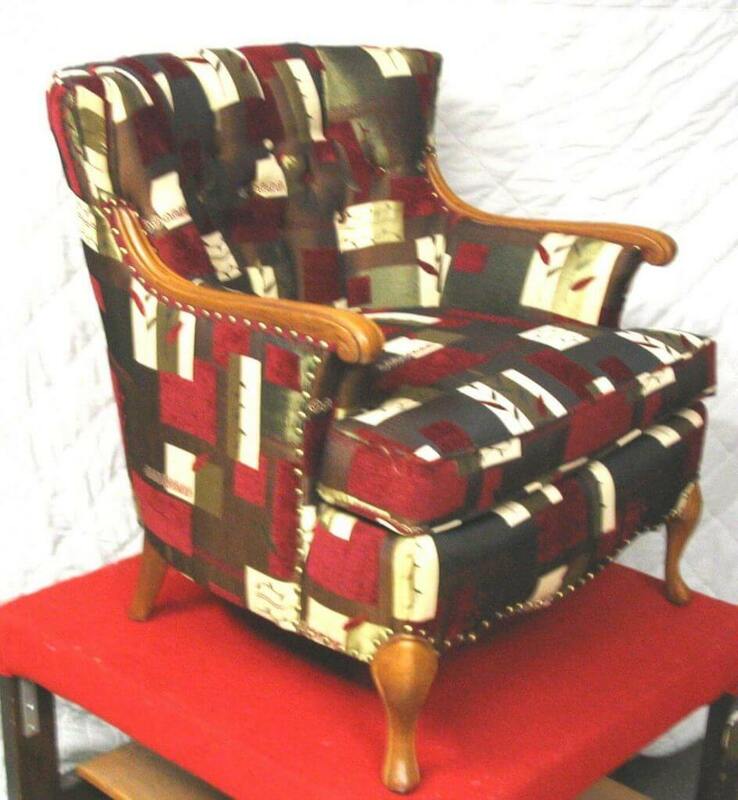 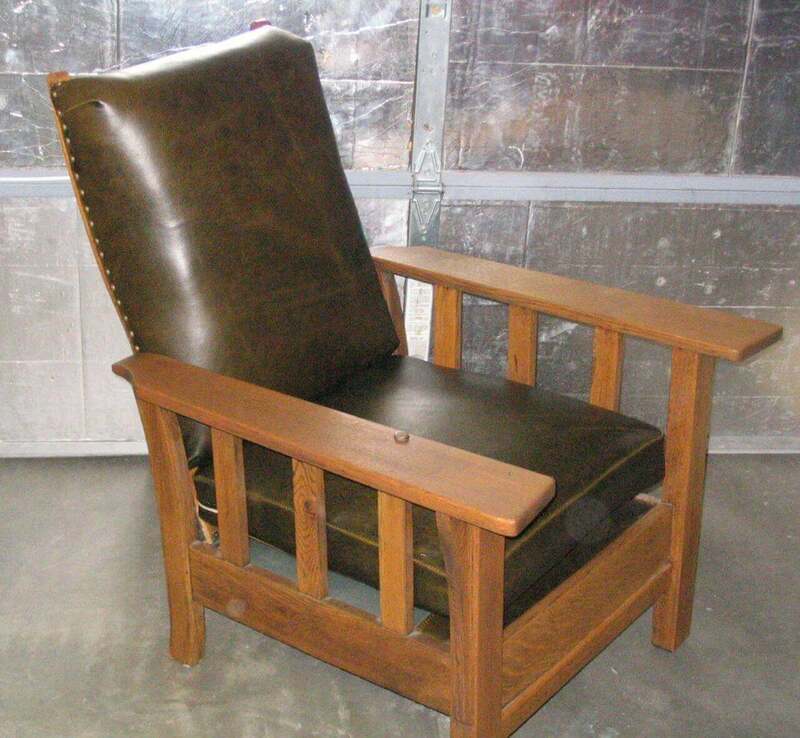 Basically, when we do upholstery, we are restoring the foundation of your furniture. 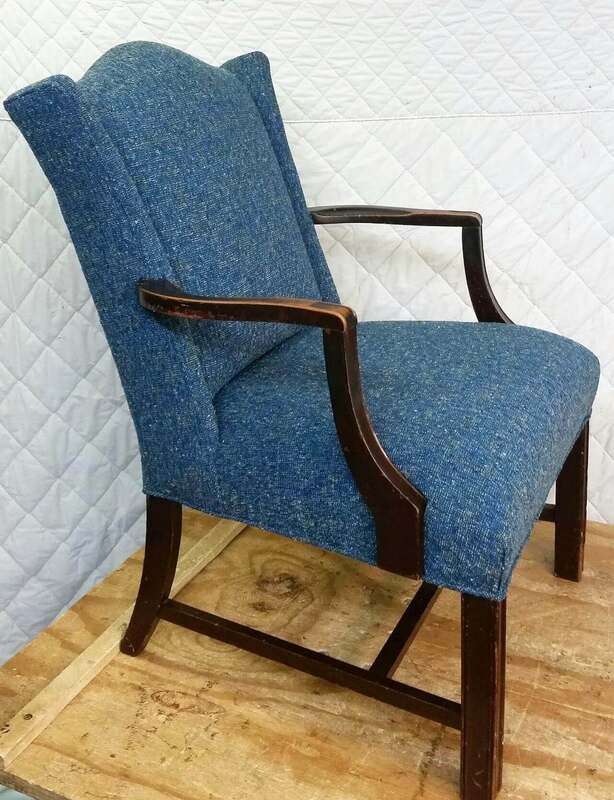 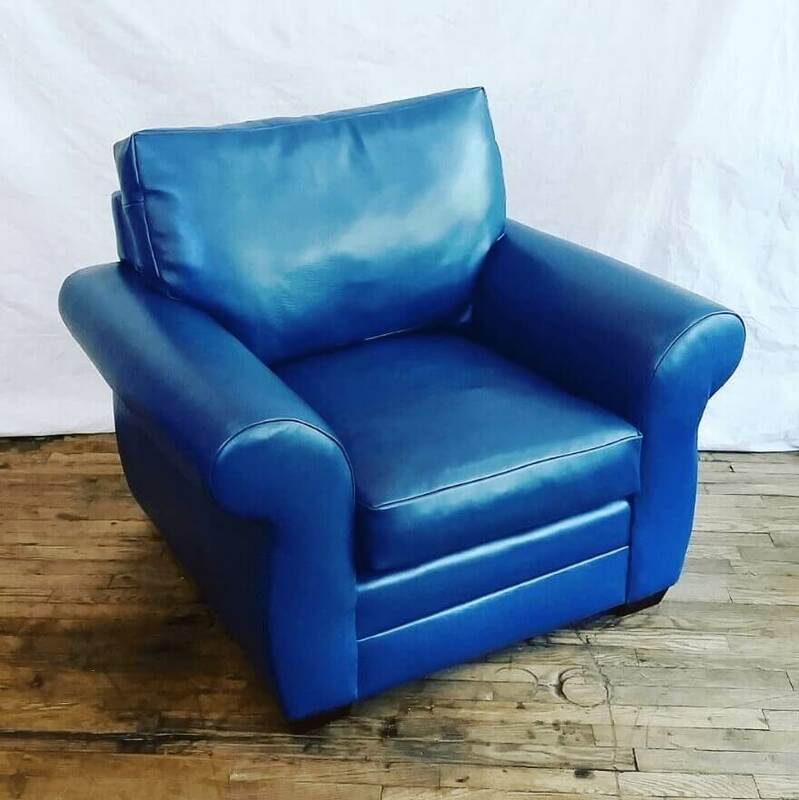 The end result of our process is that your reupholstered furniture is better than new. 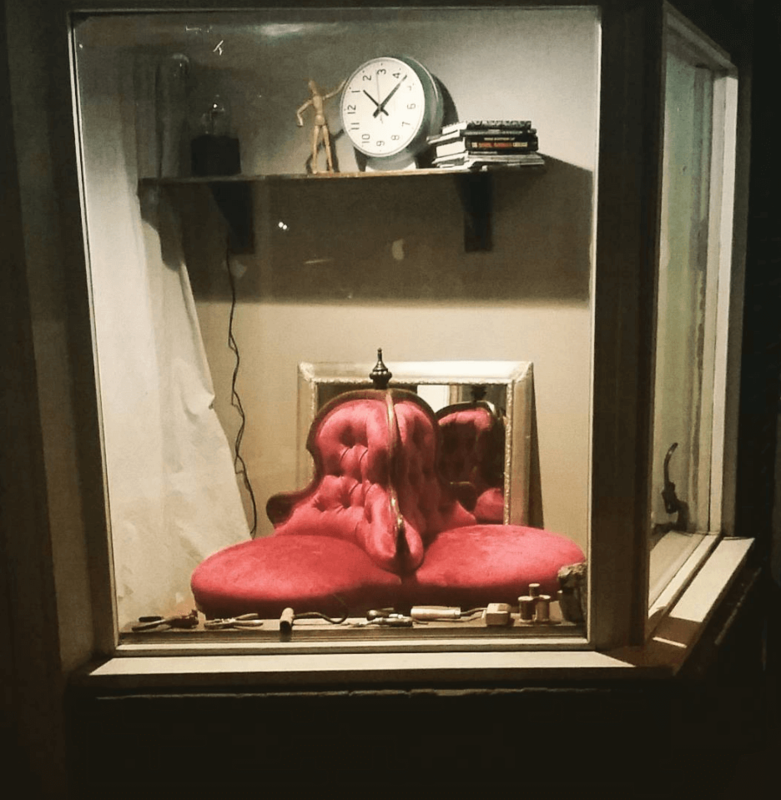 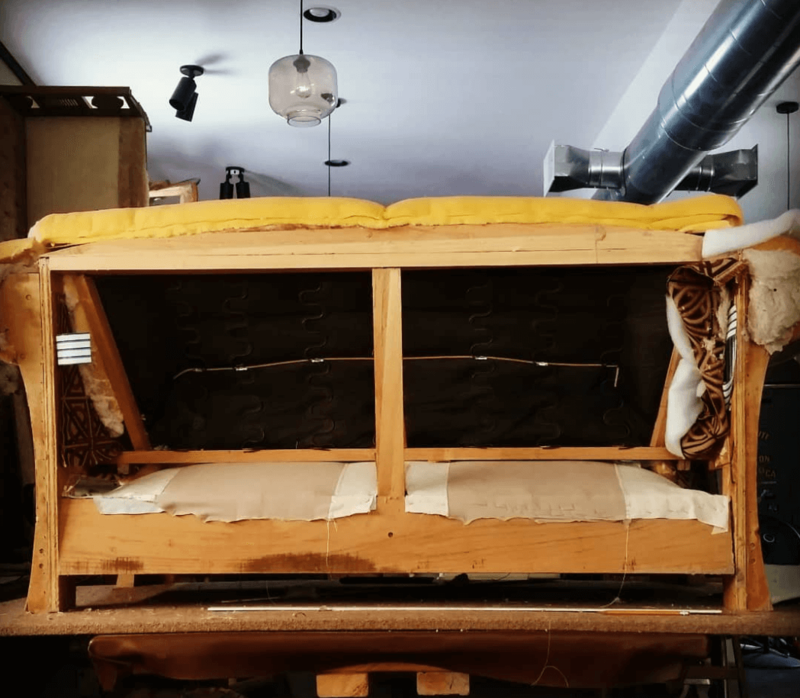 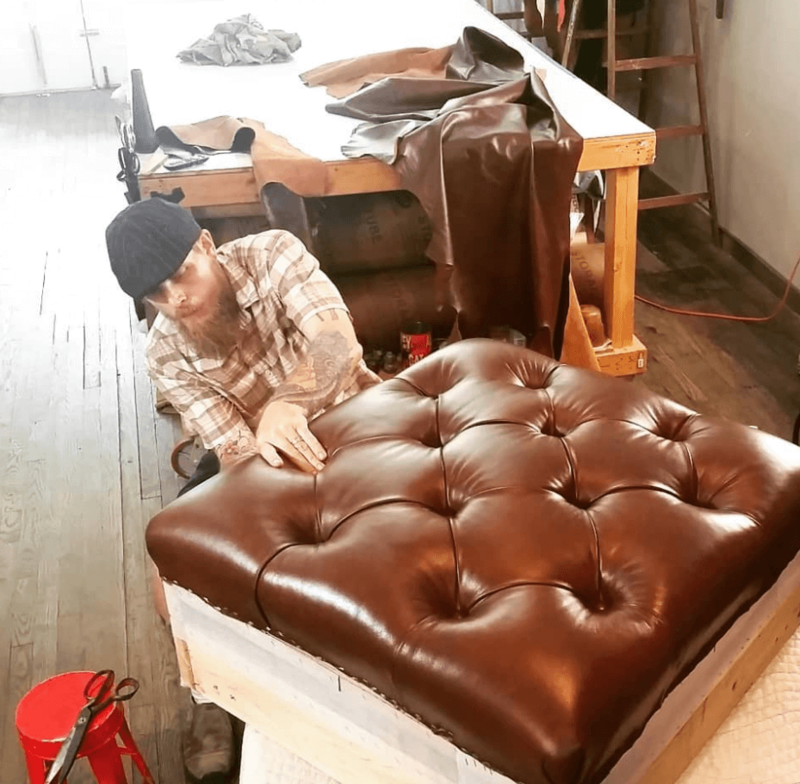 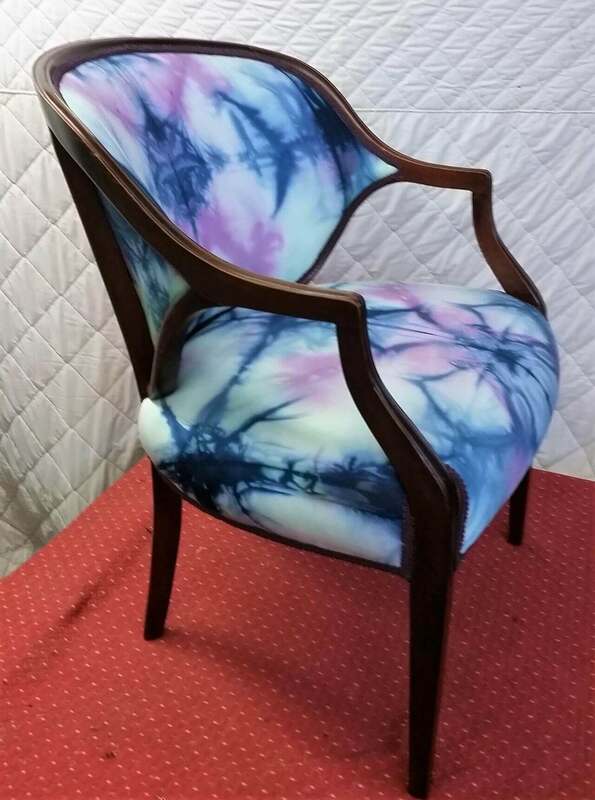 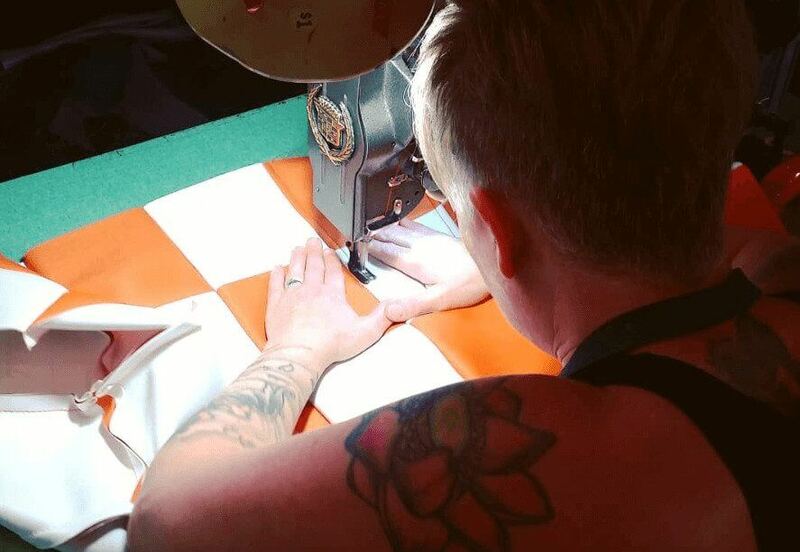 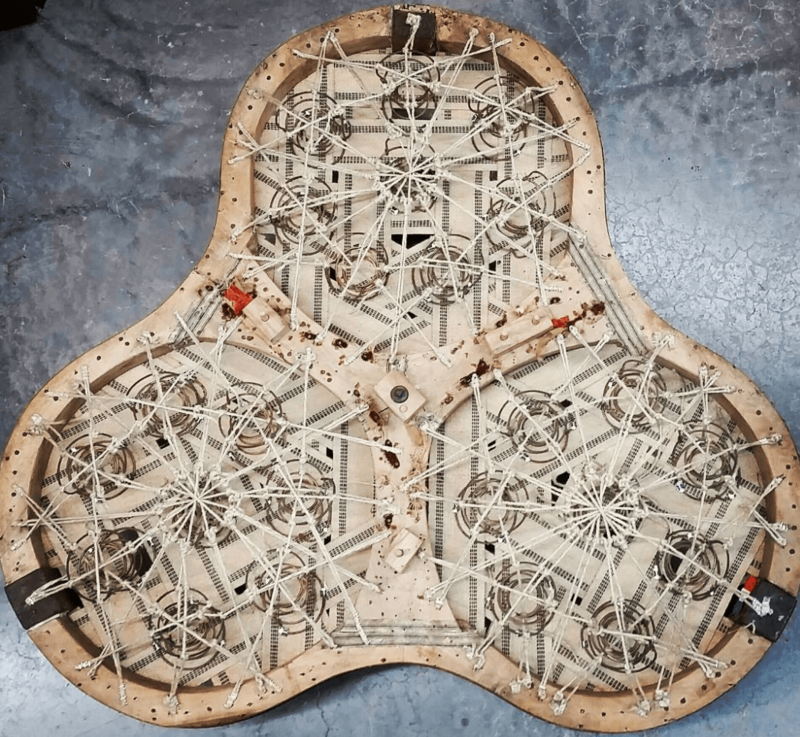 Run a business and can't be without the piece you need to be reupholstered? 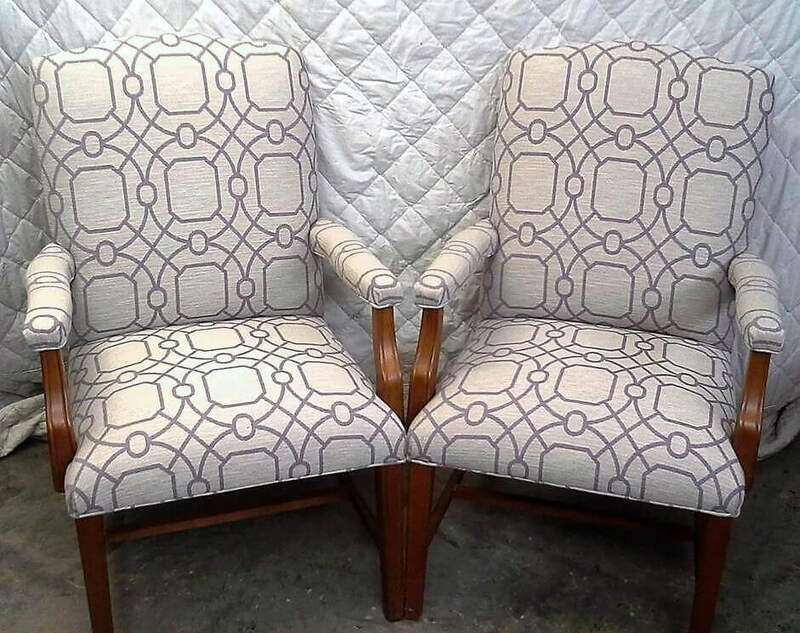 We offer flexible scheduling and overnight reupholstering. 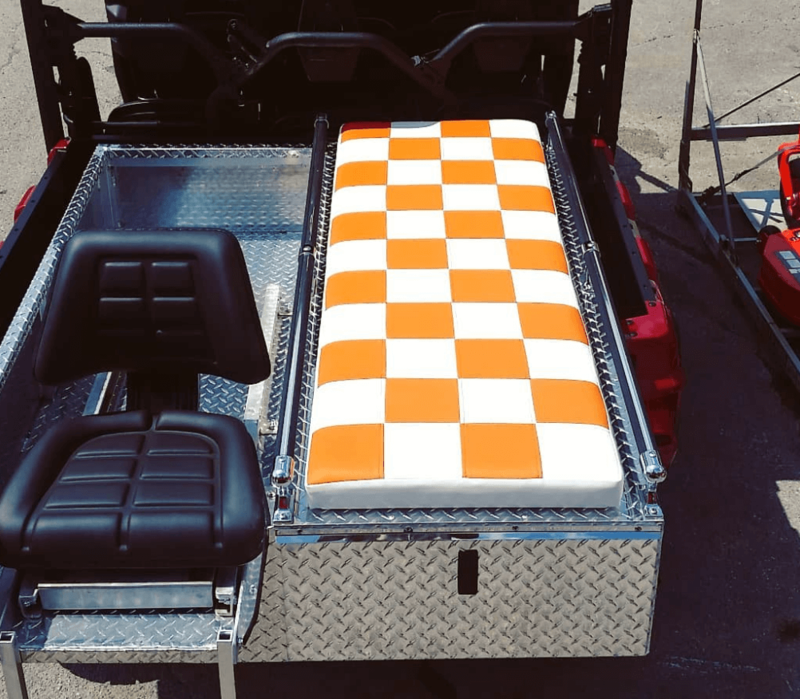 From restaurant booths in Downtown Knoxville to dentist chairs in Fountain City to chiropractic tables in Farragut, we've done it all. We make the process of recovering your facility as easy and seamless as possible! 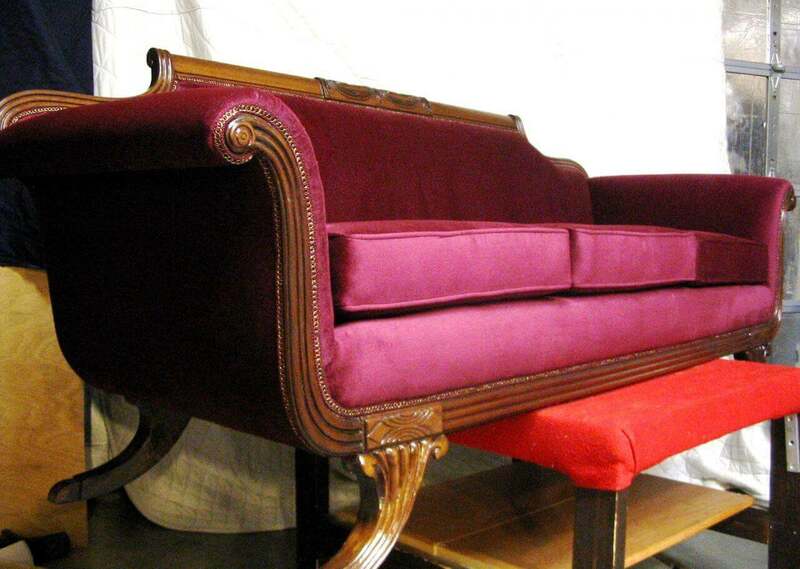 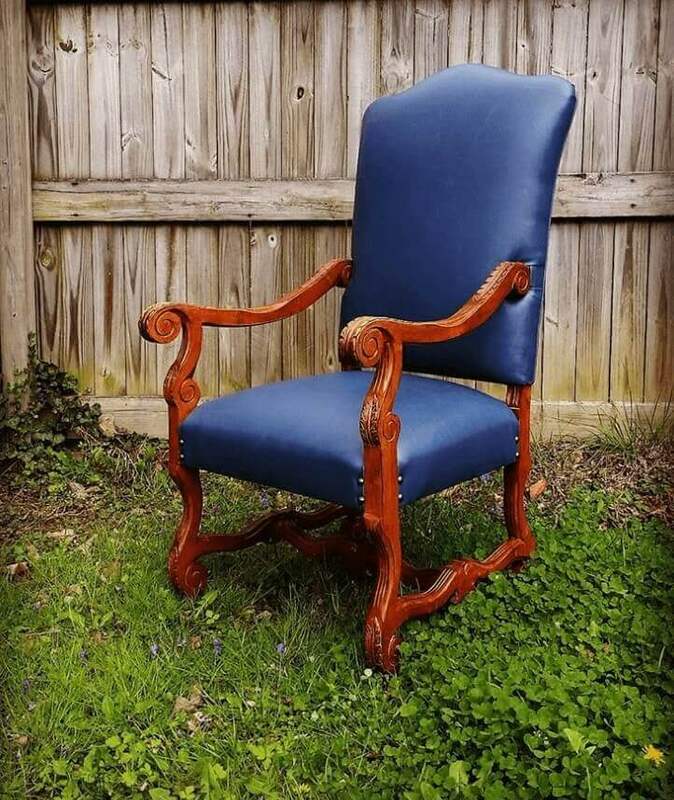 Have a piece of heirloom furniture you want to be restored to former glory? 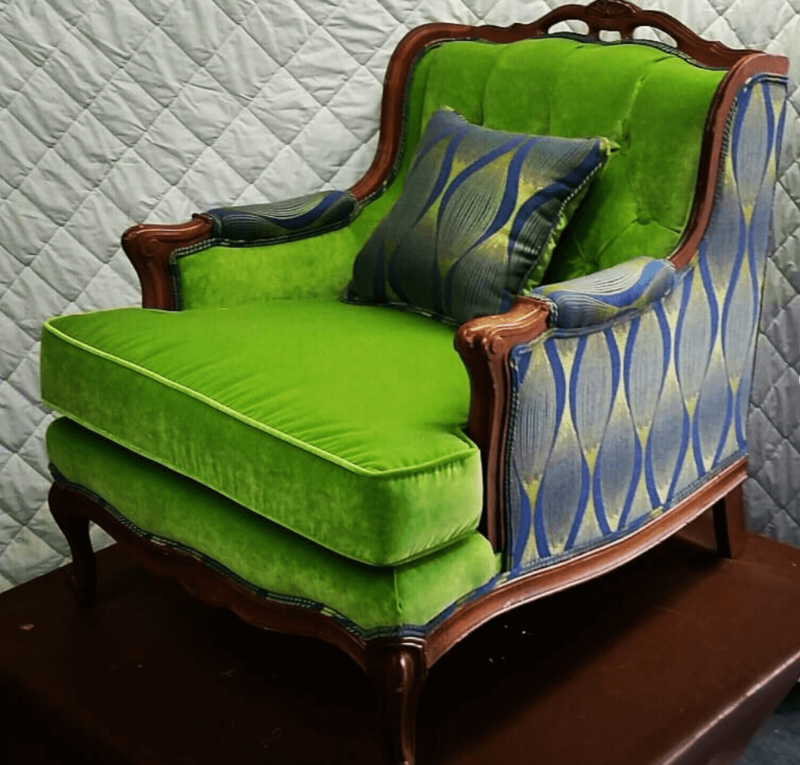 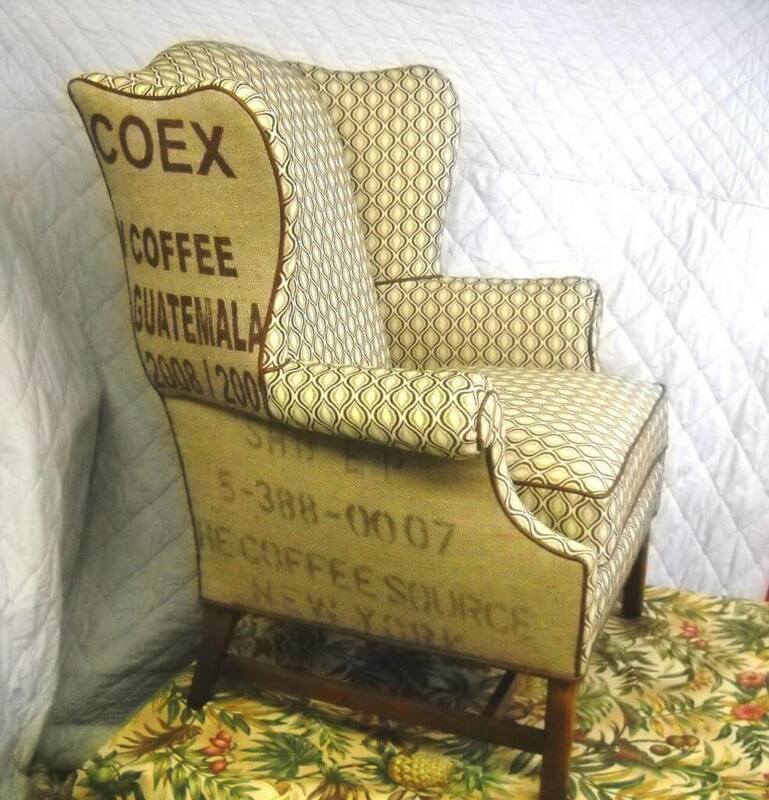 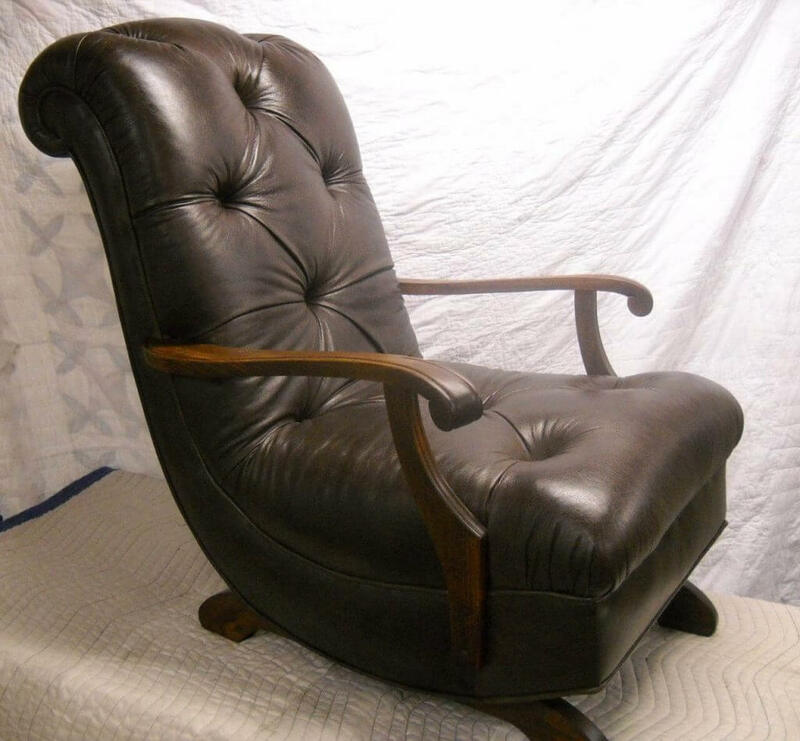 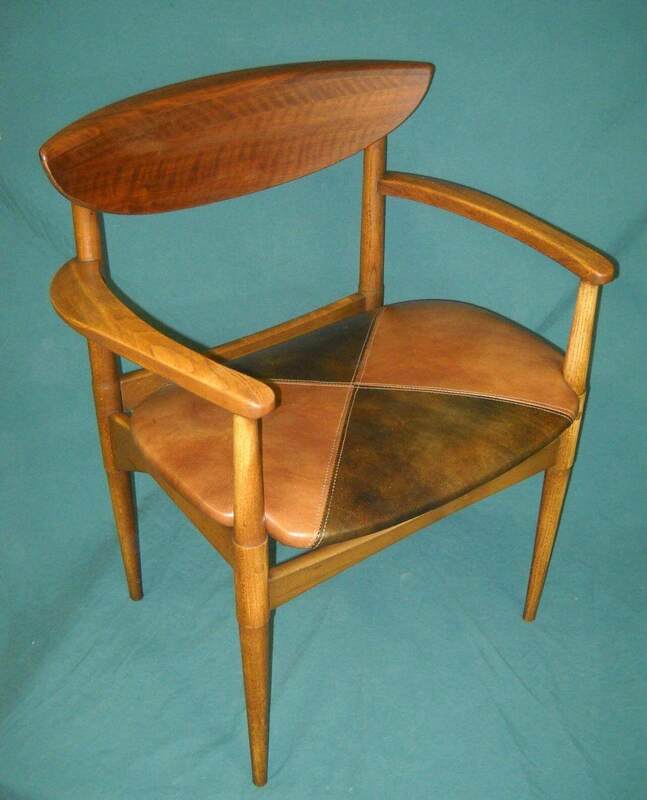 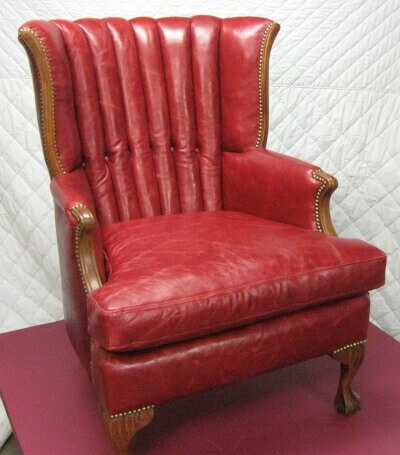 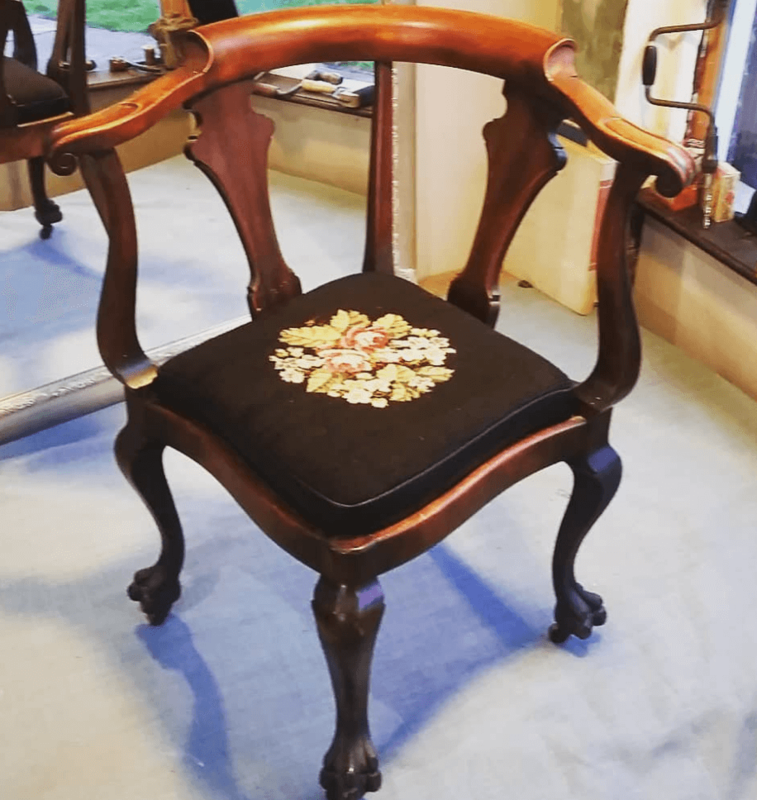 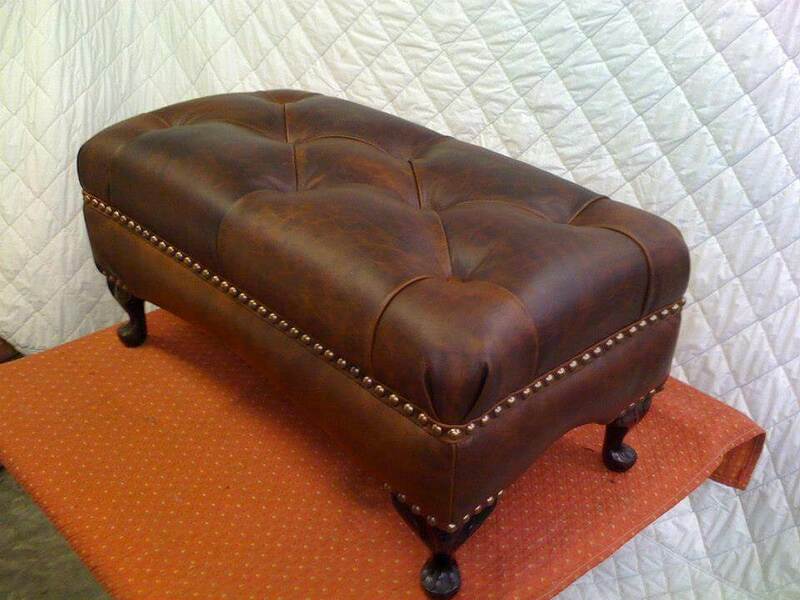 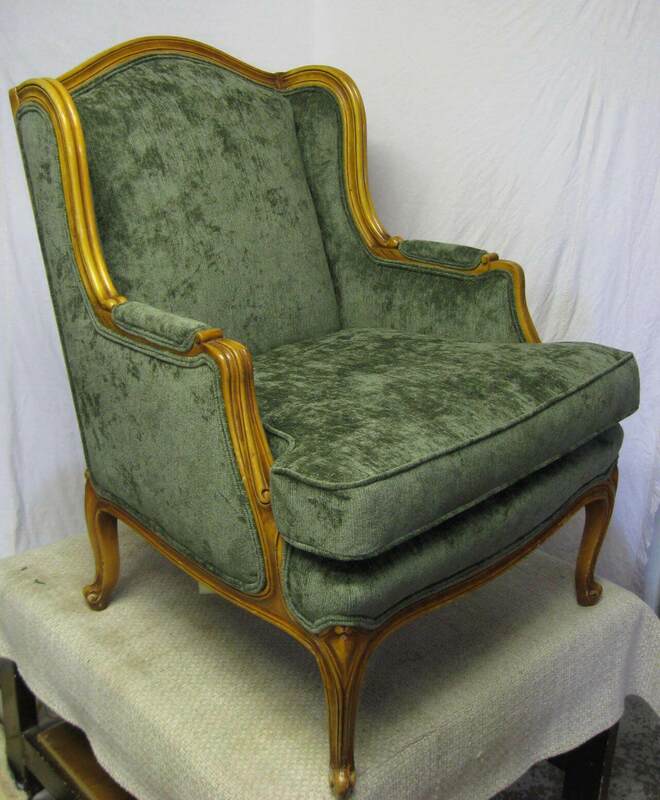 We offer full furniture restoration and reupholstery. 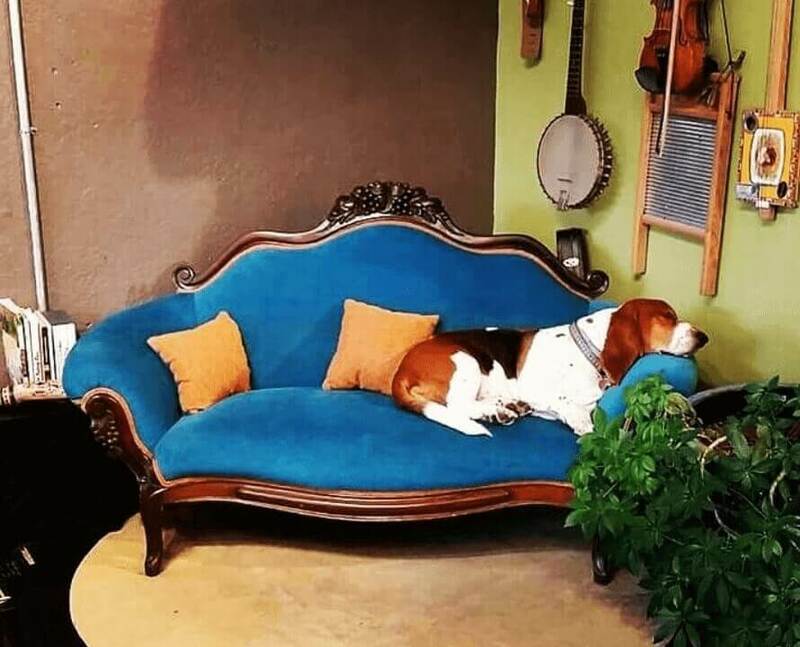 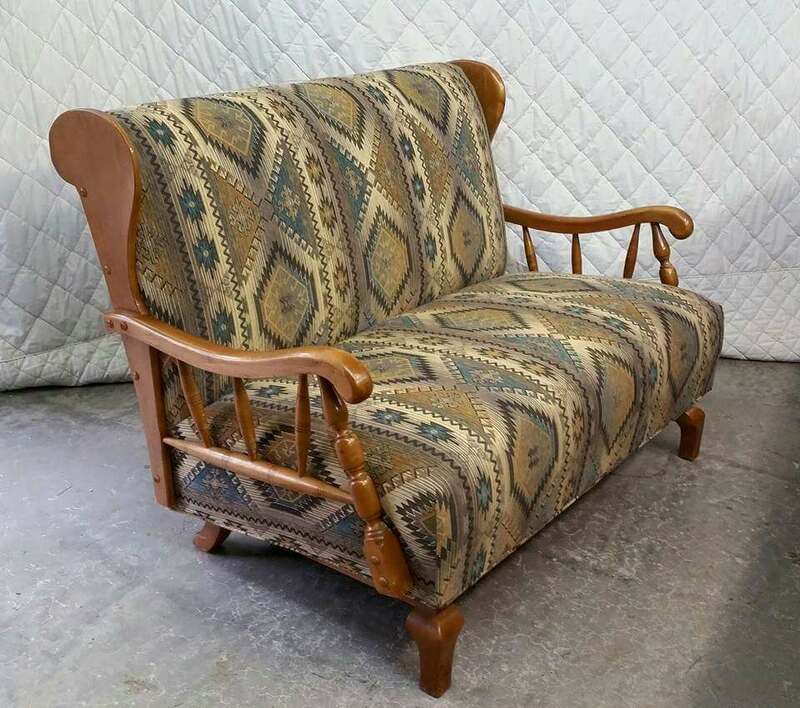 From antique armchairs to awesome thrift store finds, we help bring your furniture up to the quality you want it to be it as a part of your home and living space. 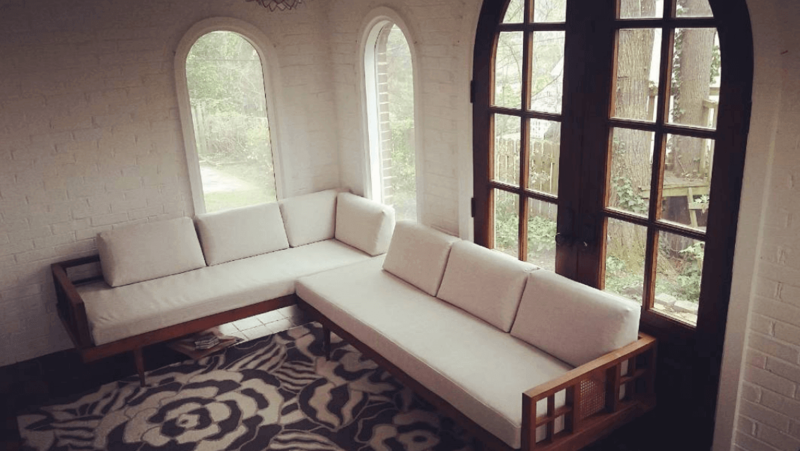 Let's get started on making your home even better! 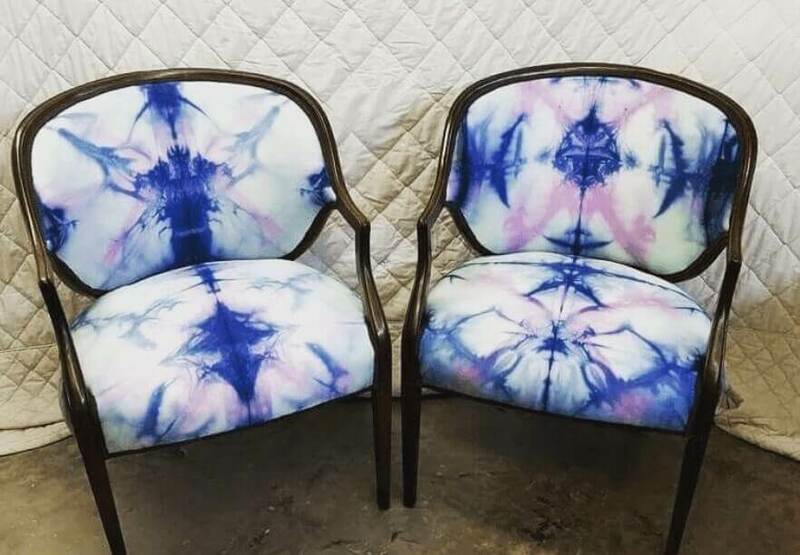 Breathe new life into your favorite furniture. 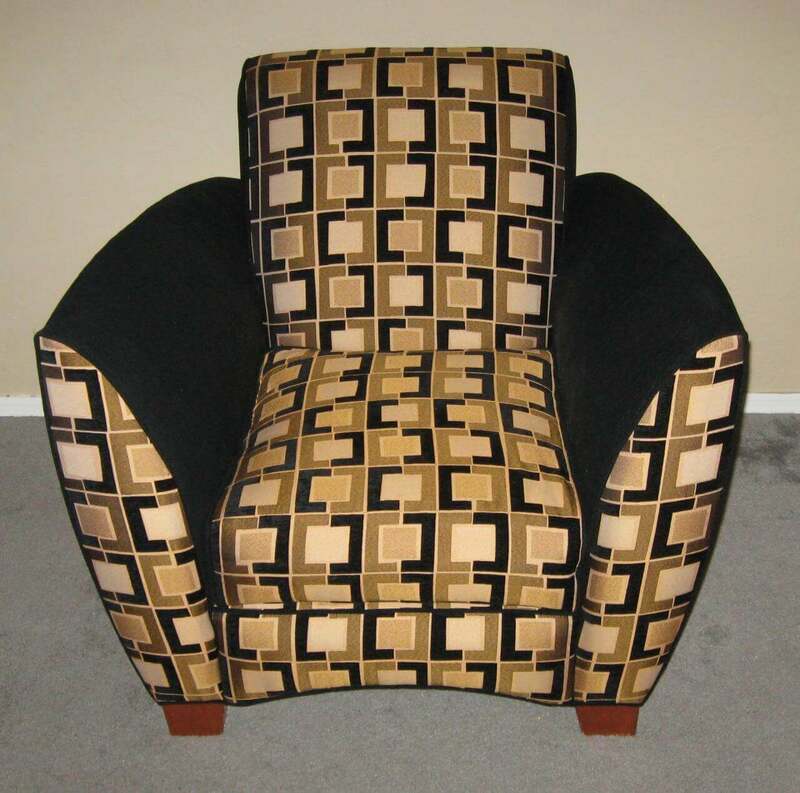 Our Almost 20 Years of Upholstery Experience Can Make Your Home or Office Better. 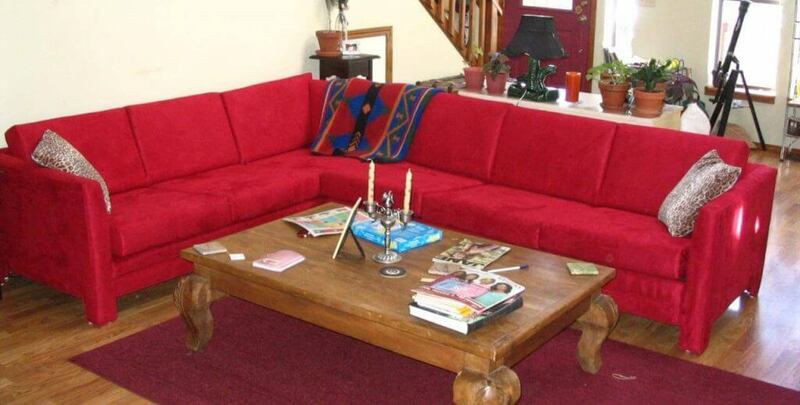 We believe your furnishings should reflect your life, not the other way around. 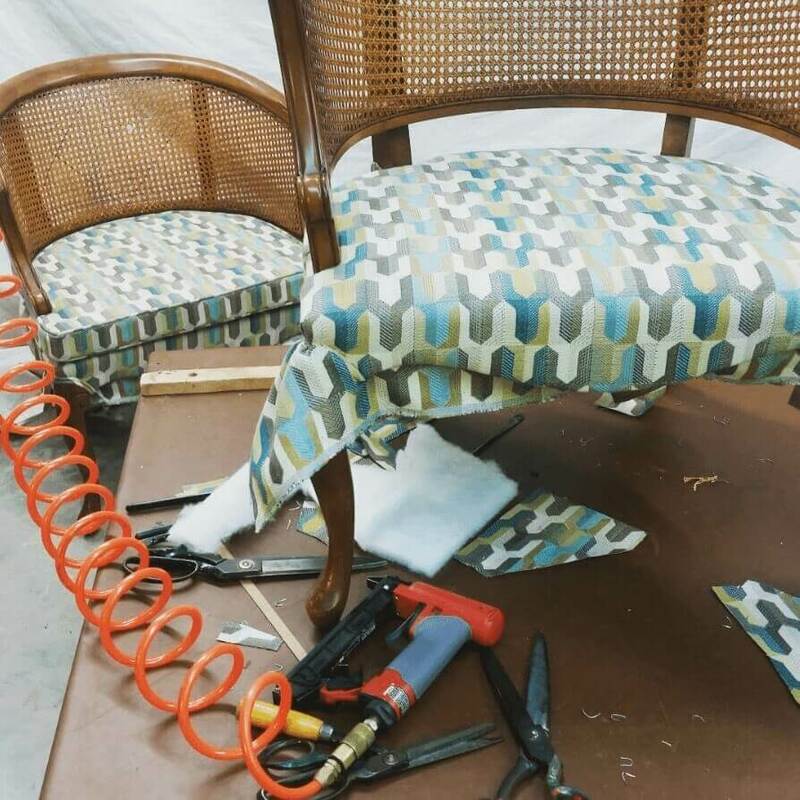 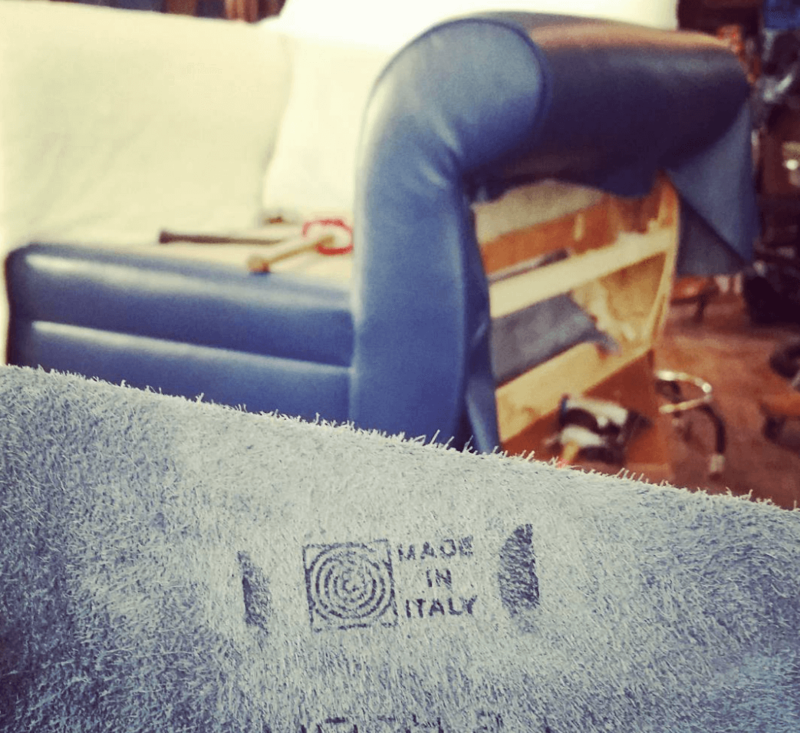 With that principle, we help guide and inform your upholstery project so that the end result matches your exact need and desire.